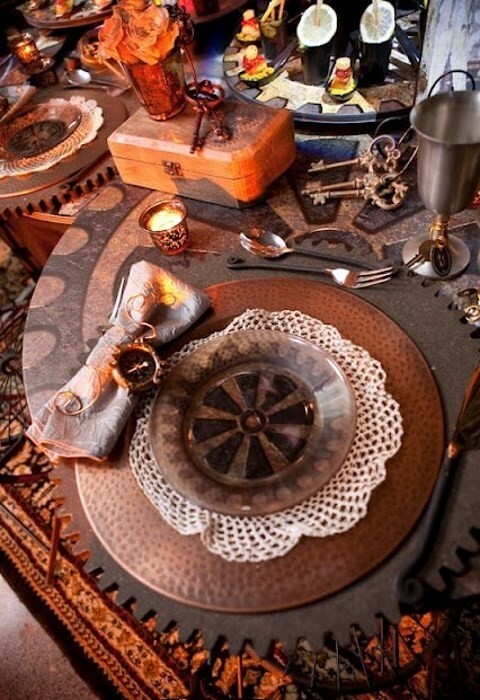 Steampunk is so crazy and so awesome! 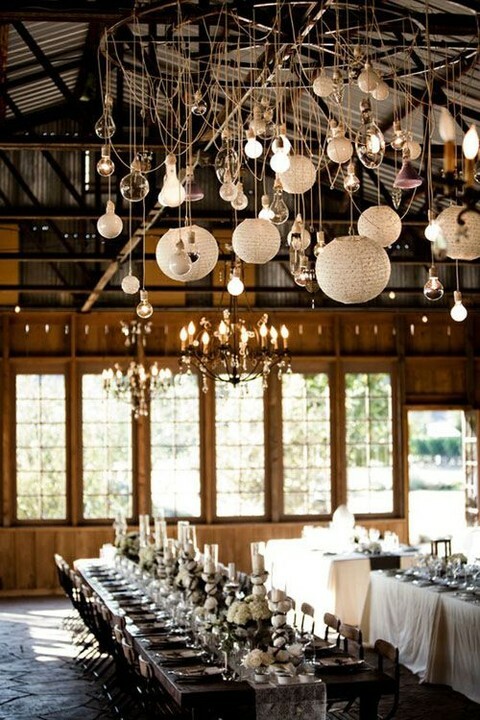 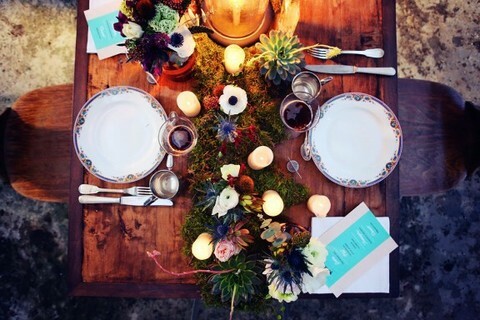 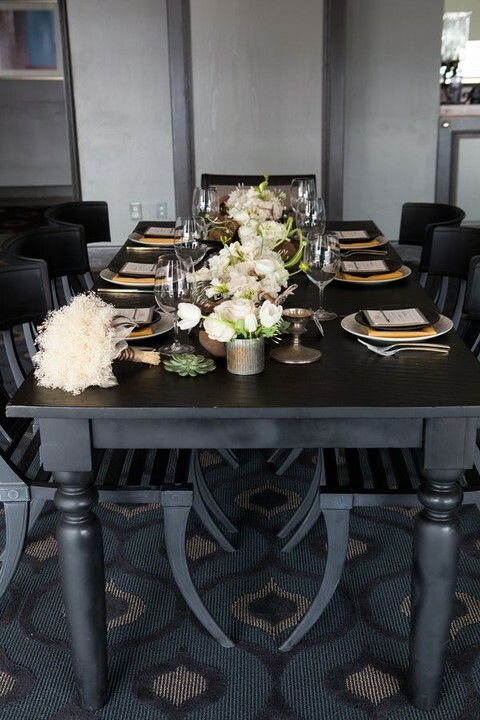 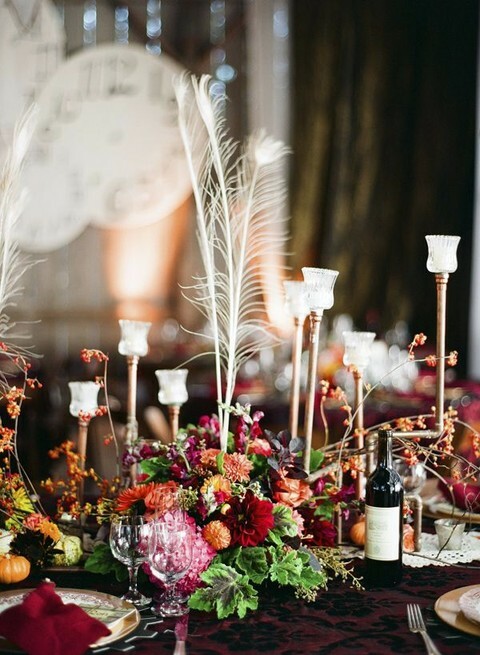 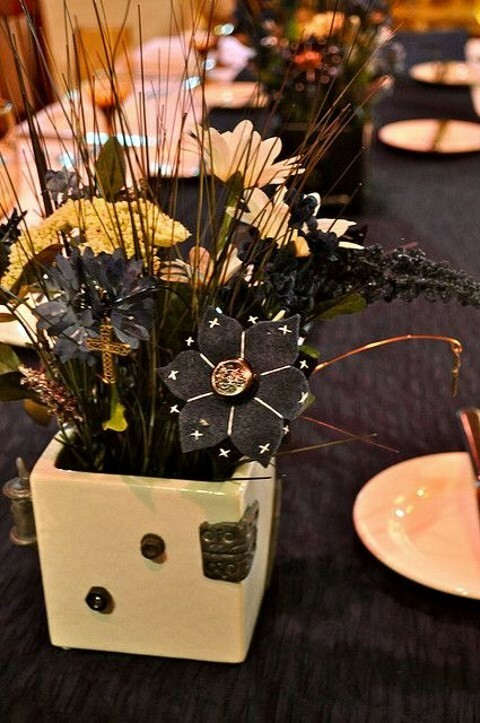 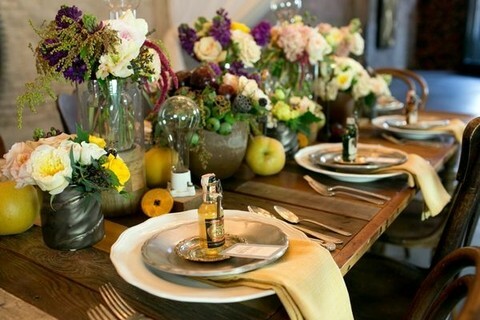 We continue the series of the articles dedicated to this theme, and today we’ll talk about table decor. 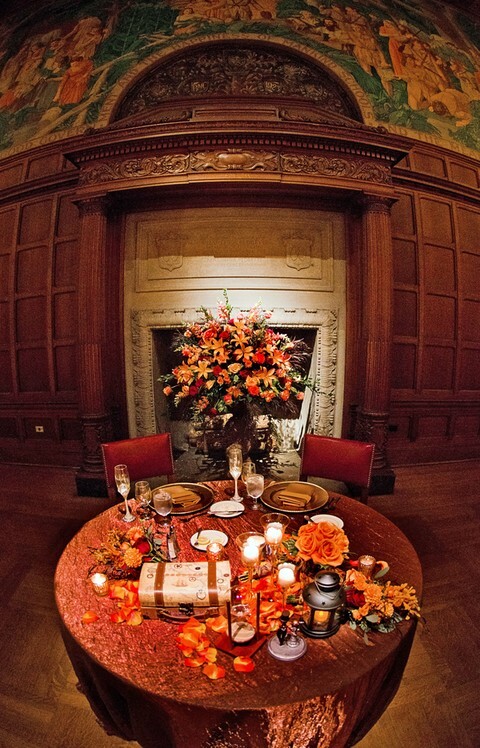 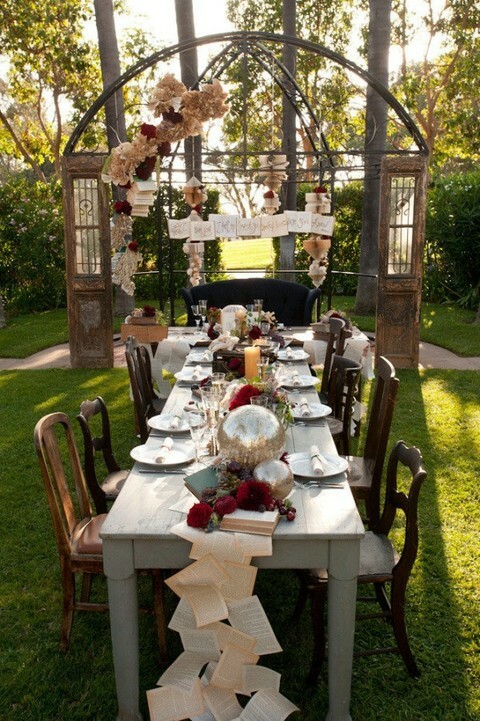 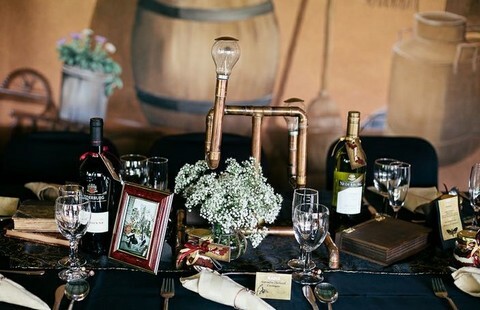 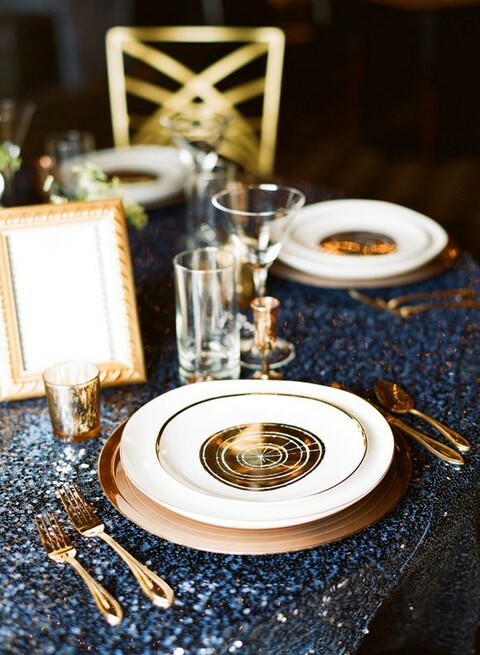 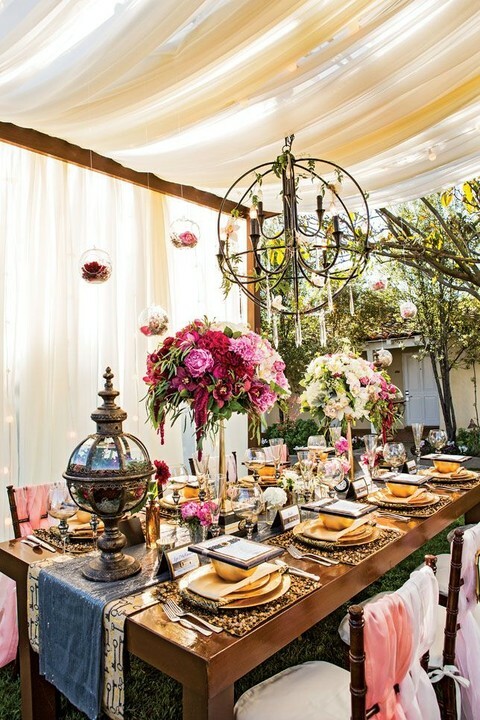 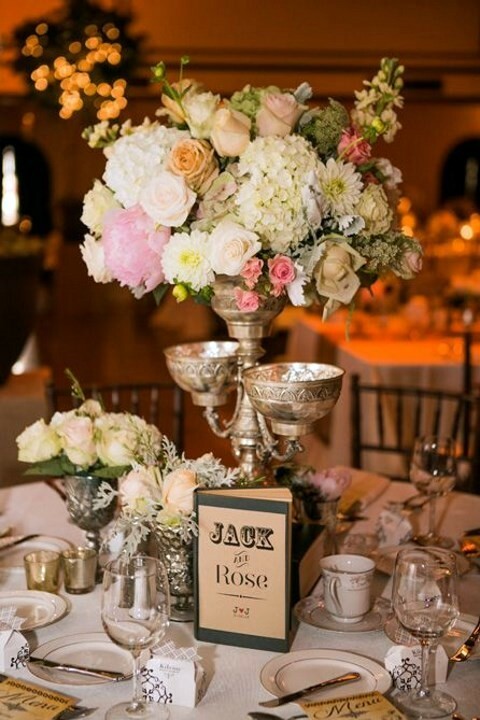 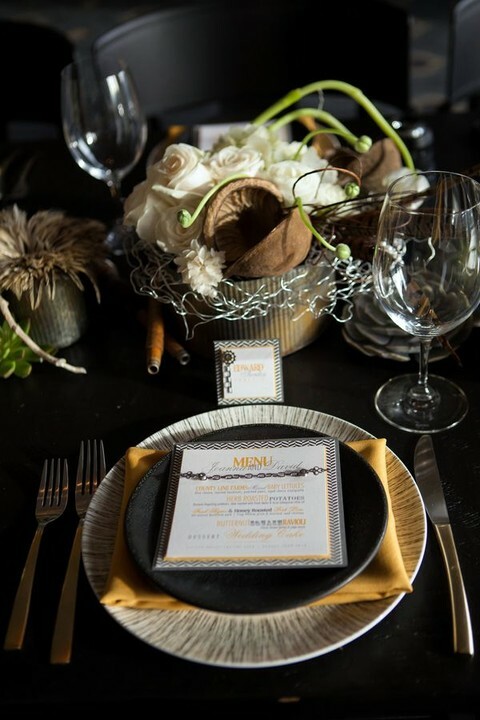 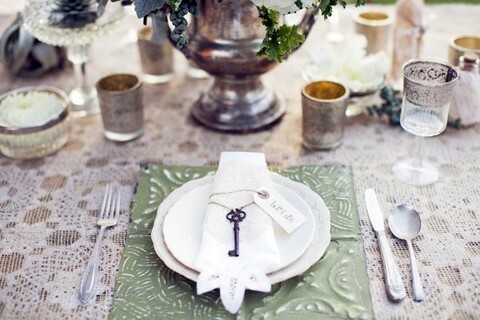 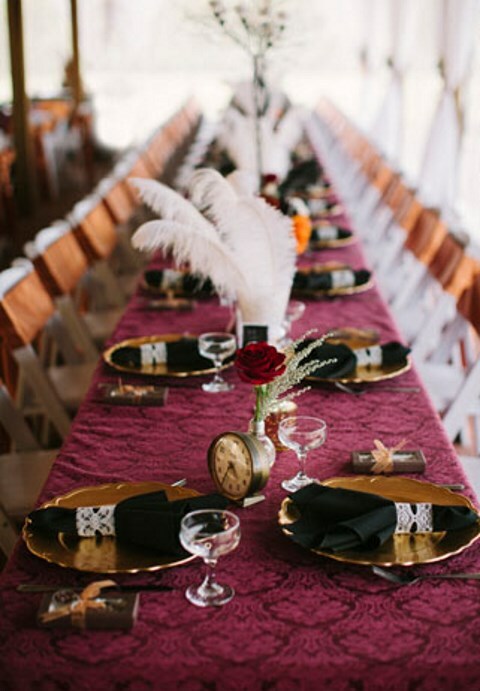 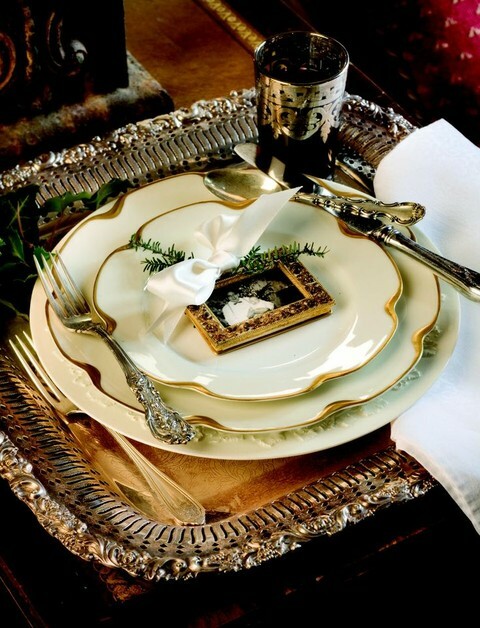 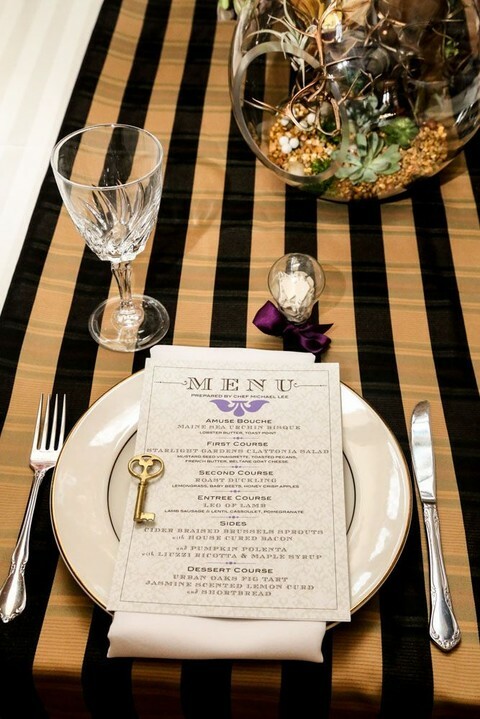 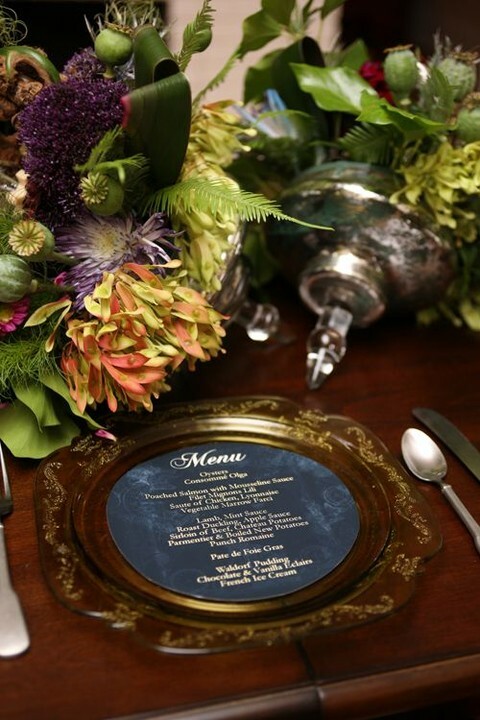 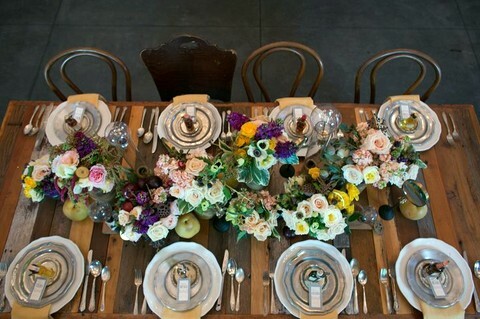 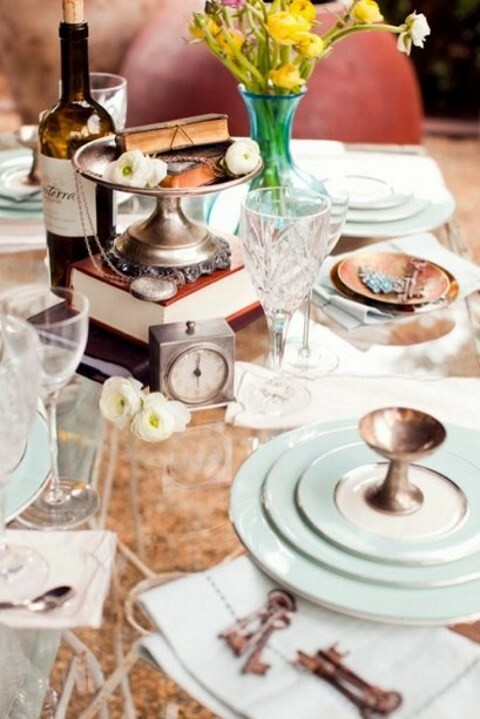 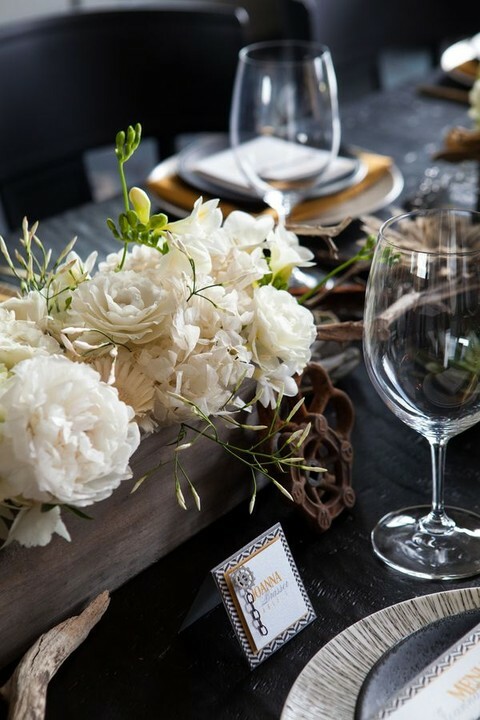 Steampunk is closely connected with Victorian era, so try a vintage table setting with exquisite silverware and beautiful flowers. 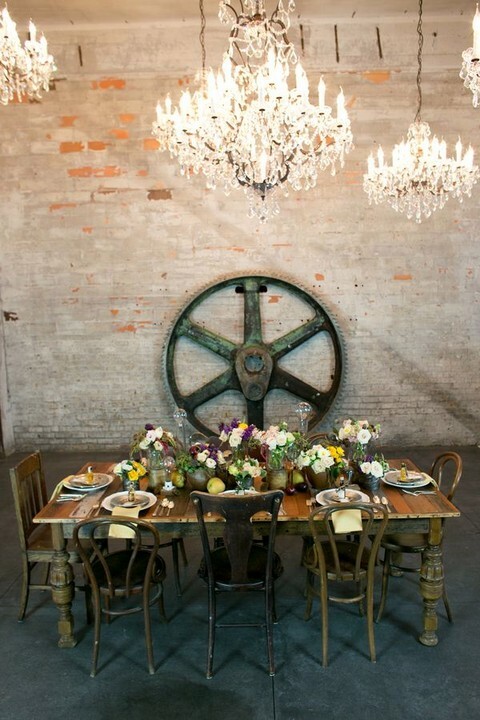 Steampunk elements will look harmoniously with it – wheels, gears, glasses and top hats. 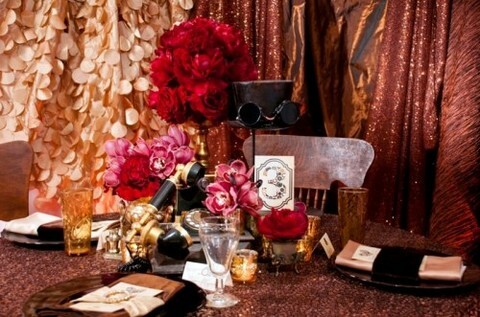 Another cool idea is to mix steampunk with gothic style for a brighter and more contrasting color scheme. 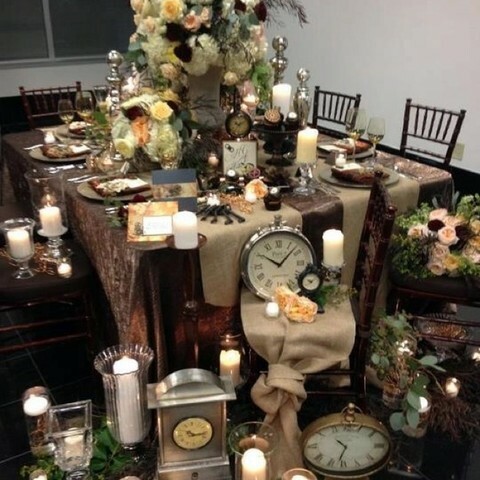 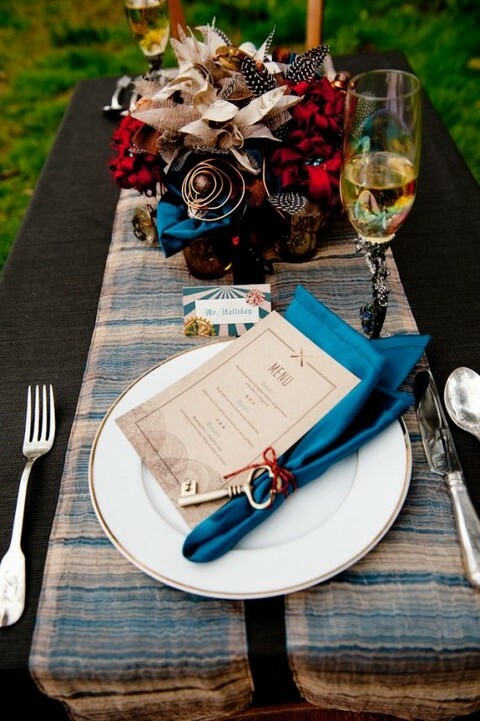 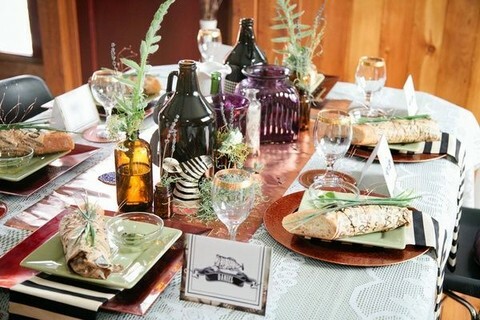 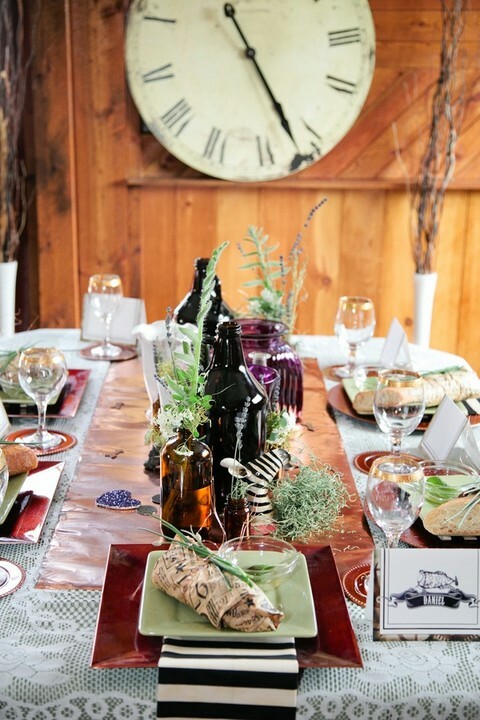 If you have steampunk mixed with some other style like rustic or woodland, add some details in these styles: a moss table runner, burlap placemats and so on. 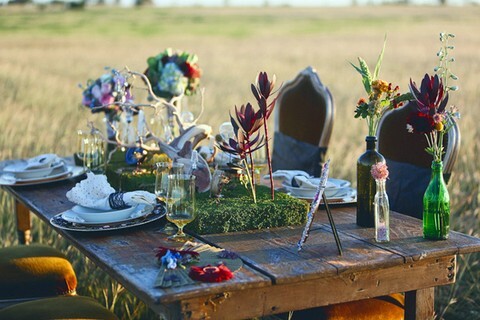 Enjoy the photos below and get inspired!